This museum, on MacMillan wharf, features pirate effigies and tells us the story of Barry Clifford’s treasure chest. Barry, a resident of Cape Cod, researched the pirate ship from the 17th century – known as the Whydah, found washed offshore off the coast of Wellfleet . 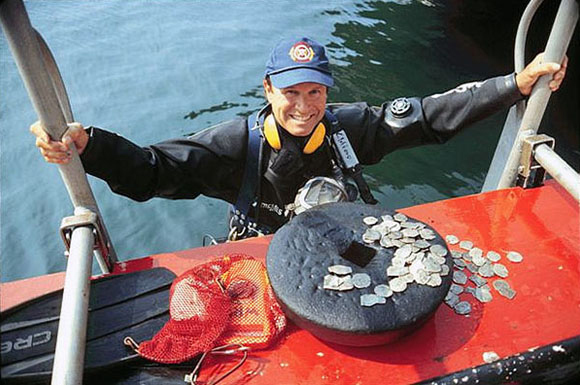 Only about 10 percent of its cargo was let through while he found an astounding 10,000 pieces of gold and silver. Through lectures, we learn about the history of this treasure chest as well as the scientific methods used, along with the lifestyle of Pirates from this era. Children will surely be fans of this place! One of the 13 stations of the ancestors of coastguards founded at the end of the 19th century to look after the life of 100,000 marines. These places served to collect the shipwrecks, to come help the boats in distress. There were a certain number of them in winter because the area was dangerous and the storms severe. At the time, six courageous « surfers » patrolled the beach and didn’t hesitate to face the waves to save the marines in distress. This museum presents several equipment from this time period as well as saving techniques such as the « breeches buoy », the use of a large harpoon which clung to the mast of the boat and allowed the equipment to be secure enough in case the weather conditions were too dangerous. 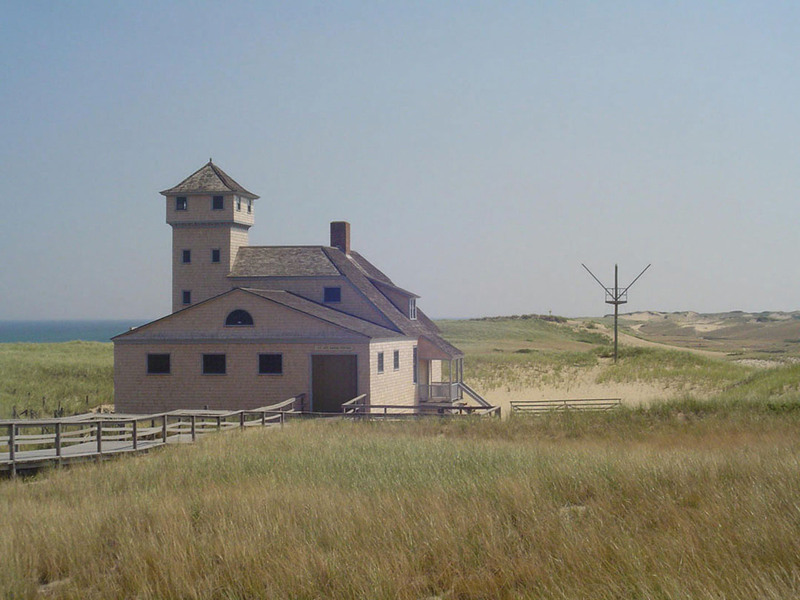 This is an ideal place to find out more about the nature and environment of Provincetown, and don’t forget to go on the top deck to admire the panoramic view and continue observing this natural world around you! A great variety of tours are proposed between the months of July and August, and you can even organize your own campfires on the beach (to do at least once in your lifetime!). There are even canoe trips ($15 for adults, $9 for children), and surfing classes ($12), equipment included. And of course on the beach walks (check the schedule), bike trips (check the hiking and trails section on this website).